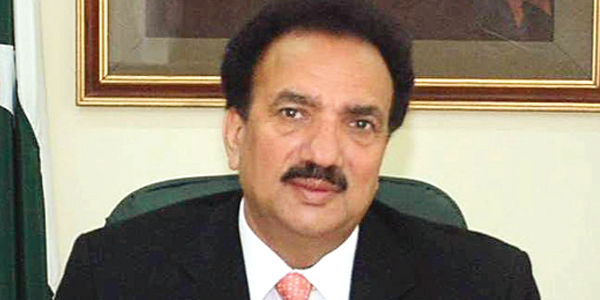 Federal Interior Minister Rehman Malik on Monday ruled out any possibility of military operation in North Waziristan Agency. Speaking to reporters, the minister said the conspiracy to attack Malala Yousufzai was hatched by militant groups operating at Pak-Afghan border. “For the time being there is no plan for military operation in North Waziristan. But if needed, the decision would be taken by political and military leadership of the country in harmony,” he said. He said Malala’s transfer to Britain was kept secret for security concerns. The minister thanked the UAE government for providing an air ambulance to transfer Malala Yusufzai to Britain for treatment.